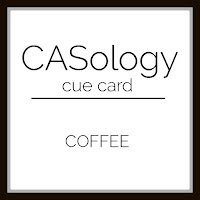 This week's CASology Cue Card is Coffee! 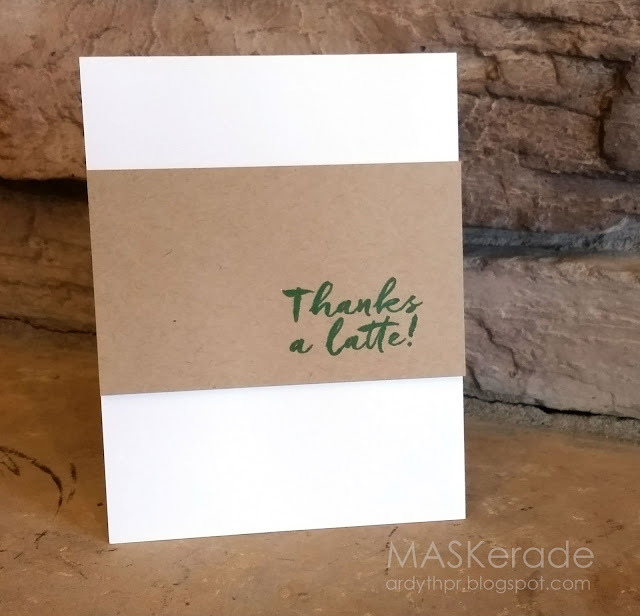 I decided to let my sentiment and colour choices speak for themselves, to make this simple, masculine thank you card. I tried to keep my proportions similar to a well-known take out coffee cup and added a coffee-themed sentiment from Essentials by Ellen. Now it's your turn! We can't wait to see your coffee creations! Just remember to keep it CAS! I'm also linking up to Addicted to CAS - they've got a coffee challenge too! What a stunner Ardyth - it's sure to be appreciated! You can't get more CAS than this, Ardyth. Cute idea. 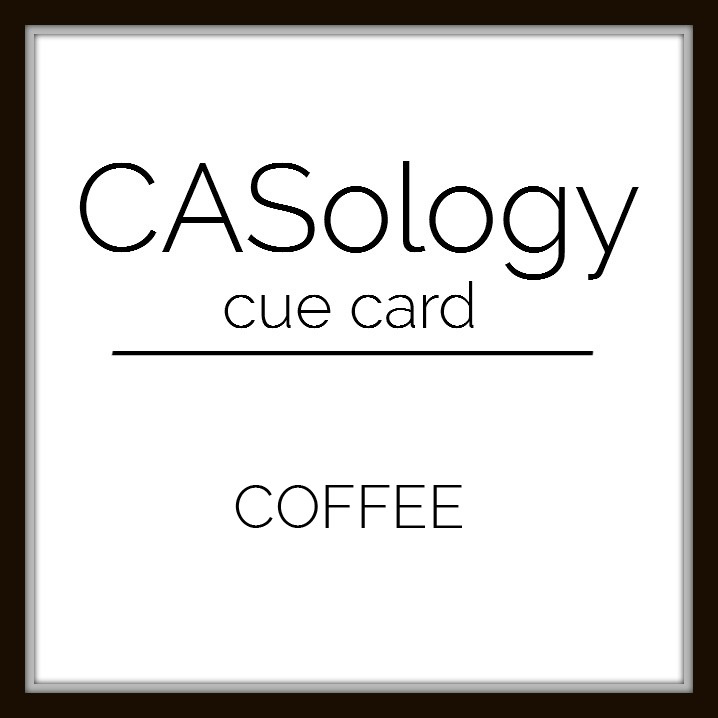 The card that is a cup. I love it. Simple and brilliant. Wow - talk about CAS! This is taking it down to the bare necessities and still giving an immediately recognizable picture. Love it Ardyth! Wow, so very clever Ardyth! Love this! I'm tempted to say : "What else ?" Just perfect Ardyth ! Thanks for sharing. This is genius Ardyth!! I love it!! Hey Ardyth!! I love your card design. Very clever! Aren't you smart Ardyth. Genius.